Families seeking to apply to CPS schools for 2019-2020 can begin the process to open an online GoCPS account. While the website references mostly high school (https://go.cps.edu/apply/activate), the activation process should be open for anyone interested in applying to the 4 CPS Magnet PK programs (Suder, Drummond, Mayer & Inter-American), and CPS elementary and high schools. “Unless you are enrolling in your assigned neighborhood school where no application is necessary, you can try for a seat at almost any other CPS school as long as you apply for a spot one year ahead of time. 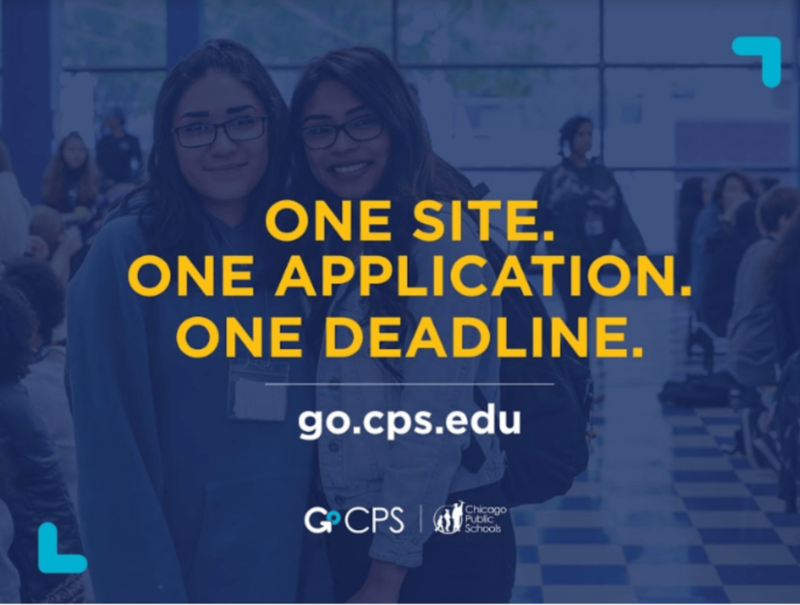 The first place to start that process is the CPS online application portal at go.cps.edu. 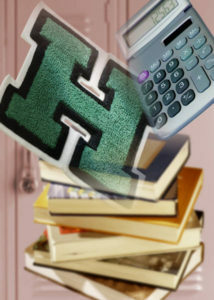 And are NOT already affiliated with CPS, first request a GoCPS Student ID # HERE. And are already in CPS, simply create your GoCPS account here and have your child’s CPS ID # on hand. And you would like to try for a selective enrollment (Classical, Gifted or Academic Center) seat but did notattend a CPS school last year, then apply for Fall NWEA MAP testing HERE by September 7th to take the MAP eligibility exams in September. And you DID attend a CPS school last year OR you are a non-CPS student who only wants to apply to magnet or open enrollment schools, then simply ACTIVATE your GoCPS account. 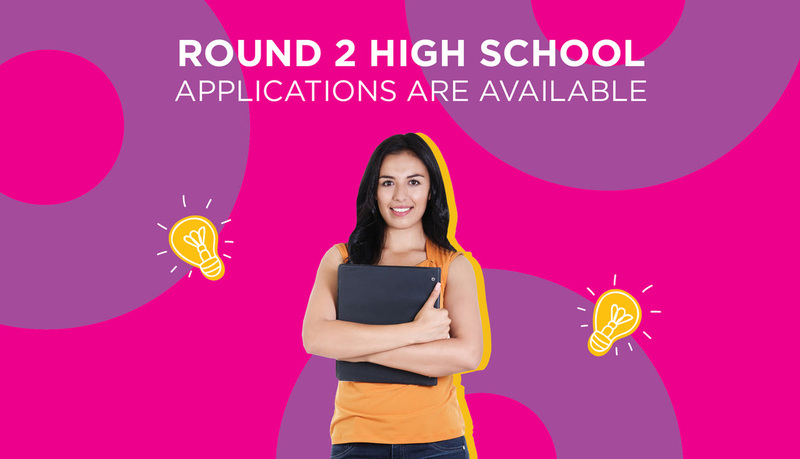 And did NOT attend CPS in 7th grade but would like to apply for selective enrollment, magnet, IB, military or CTE programs, then register for NWEA MAP testing HERE by Sept. 7th to see if you qualify for those programs.